Have you ever heard about the Series 32000 microprocessors from National Semicounductor? No? Then this website can help you filling the gap. 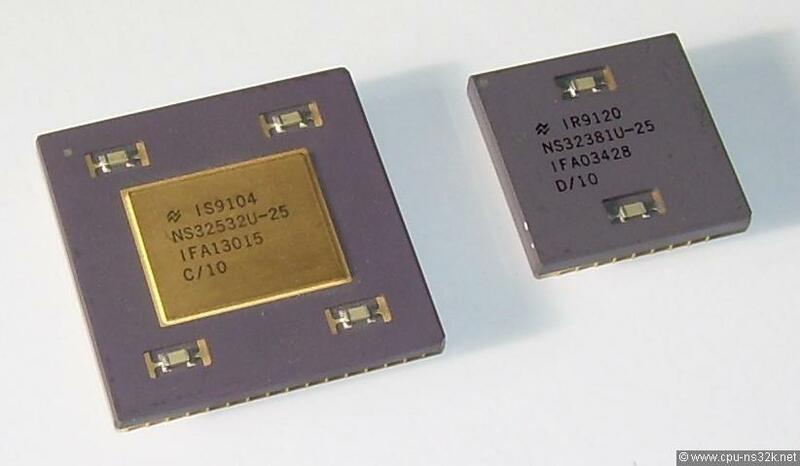 This website presents the integrated circuits of the Series 32000 at Chips. Many systems build by companies, universities and individuals are shown in alphabetical order at Systems (1) and Systems (2). If you look at M32632 you will see something exciting new. Software is not loved by the hardware guys but it is necessary for a microprocessor to become useful. Miscellaneous contains any other stuff. To get the latest news see Miscellaneous/News. Sorry to all iPad users: the pull-down menues don't work. I don't know why. Any hint is welcome!